2. Bend forward by rotating your hip joints, place your palms on the floor, bend your elbows and lower your head and torso. 3. Stay in wide legged forward bend pose for 30 seconds to 1 minute. Plant your feet firmly on the ground and exhale as you lean the torso forward. Lengthen the spine, draw your shoulders away from the ears and keep your arms parallel to each other. 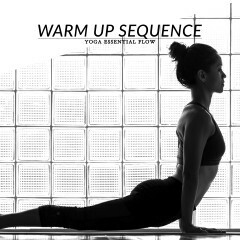 The wide legged forward bend pose strengthens and stretches the legs and spine. 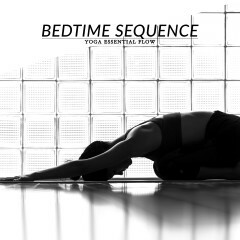 This pose also tones and stimulates the abdominal organs, reduces back pain and relieves stress and tension. Start with downward facing dog, reclining bound angle or standing forward bend pose and then progress to wide legged forward bend pose. Follow-up with bound angle pose or seated forward bend.